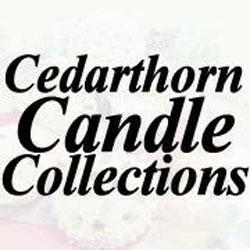 Cedarthorn Candle Collections sell all handmade soy bakery candles and scents, rosehip potpourri blends, Poppourri warming pies and so much more! We offer a wide selection of scents including Greet Spring with the floral delights of lavender, lilac, lily of the valley, sweet peas and more! Order online today or you can catch me at The City Market, Kansas City, MO!